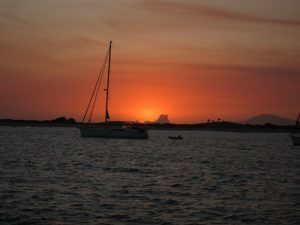 In the Island of Formentera you will find some of the most beautiful Ibiza boat trips. 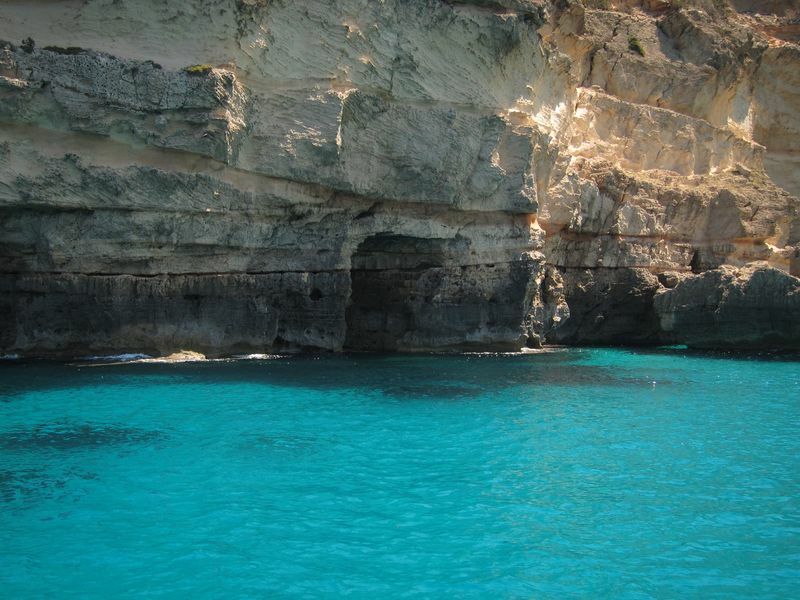 In the following post we explain you one of the most popular trips: Cala Saona. One of the most popular Ibiza boat trips is without any doubt, Cala Saona. You will find Cala Saona in the West side of the Island of Formentera. Cala Saona is a protected shelter from all winds of Eastern component. The sandy bottom will be perfect for anchoring in a safety way. During the high season, Cala Saona is full of boats and it is convenient to take care in order to avoid dragging with your anchor and prevent sudden changes of wind. Cala Saona is perhaps one of the Ibiza boat trips that offers incomparable water. In deed, its waters are of a crystalline turquoise colour that is impossible to define. Its beaches could be compared with some coral beaches of the American Caribbean Sea. Te cove of Cala Saona is presided over by an imposing luxury hotel, Hotel Cala Saona. There is also a chiringuito for taking mojitos and another restaurant known as La Chacala. In the Hotel Cala Saona there is a supermarket to make the most essential purchases. Both the Hotel Cala Saona and the restaurant La Chacala will take the paella you order to your boat. In general, both on Ibiza and Formentera, you will enjoy a varied gastronomic offer on your Ibiza boat trips. Notwithstanding the above, with bad weather conditions or storms, we advise you not to anchor in this cove. 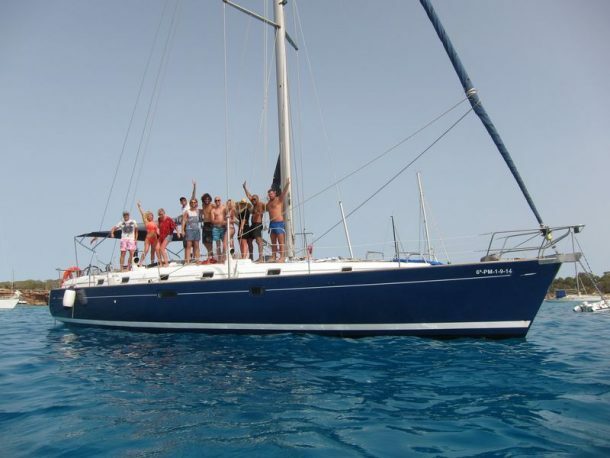 Without any doubt, one of the favourite Ibiza boat trips of our clients. We depart from the beach of Ses Salines, in the South of Ibiza, at 11:00 AM. With our dinghy we board our sailing boat to all our customers from the beach. After a short safety briefing, we set a South-West course towards Cala Saona. After less than one hour of sailing, we will leave Cala Saona on our port side, and continuing Southwards, we will find a cliff wall bathed by fantastic crystalline waters. The experienced skipper of our Ibiza boat trips knows exactly where these underwater caves are located. The caves are close to a natural lagoon. We can access the caves from this lagoon without having to submerge ourselves in the water, or we can access them by diving through an existing cavity in the wall at a depth of one and half meters. Our experienced Ibiza boat trips skipper will dive with our customers to lead them to the large vault that houses the cave inside. The cave consists of an entrance, a meter and a half deep, which leads to a first vault containing air inside. From there, we will take again air to submerge ourselves ultil reaching a second vault of greater dimensions that the previous one. This second chamber could hold about 20 people. 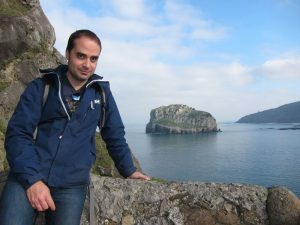 After our excursion in the caves, our skipper will organize an excursion with our clients in the auxiliary motor boat of our sailboat to show them the rugged slope of this cliff coast. Finally, after enjoying the bath practicing snorkeling, paddle-surfing or simply swimming in its pristine turquoise waters, our Ibiza boat trips sailing boat set course back to reach our starting point in Ses Salines at 19:00 PM. 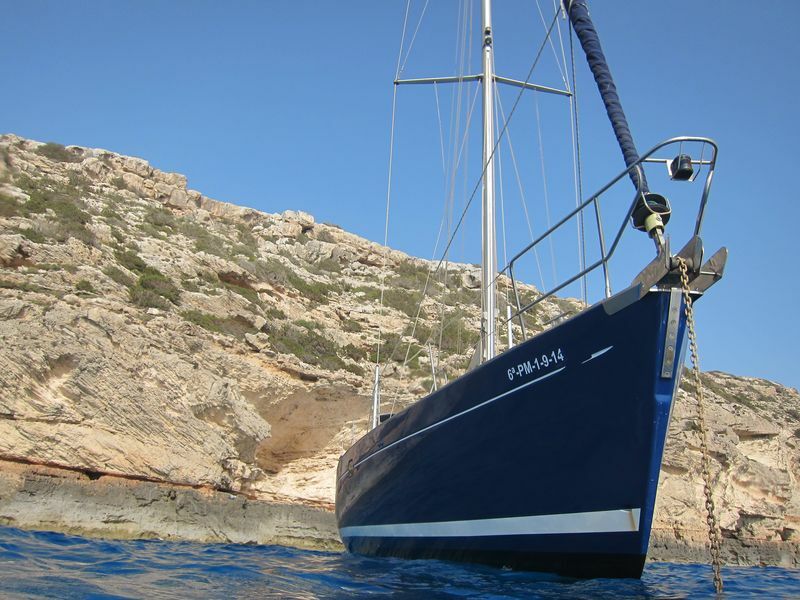 Do not think twice and BOOK as soon as possible your sailboat with ALINA SAILING.